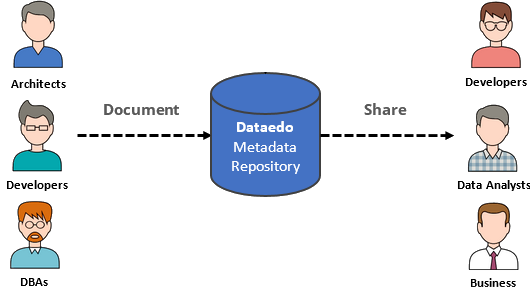 With Dataedo you can quickly generate convenient and good looking documentation of your existing Amazon Redshift databases. 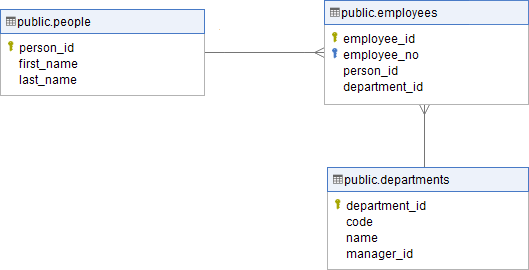 Many databases don't have foreign key constraints what makes it harder to reverse engineer and understand data model. 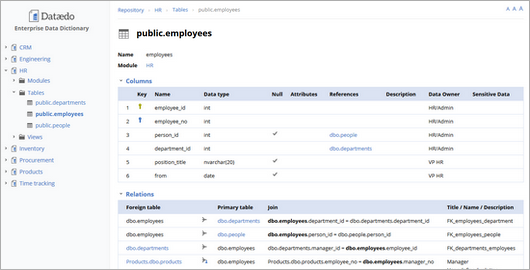 Dataedo imports FK constraints from database and enables you to add logical relationships between tables (even across databases, servers and engines) in its repository so you can get a complete view of your database data model. 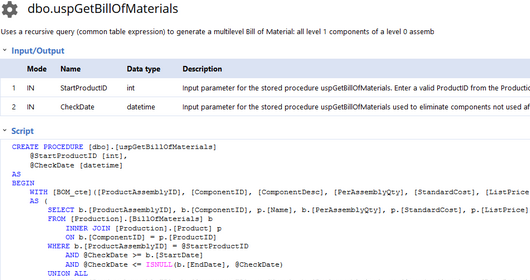 Dataedo reads user-defined functions with their code and parameters, then lets you describe them and saves in your documentation.